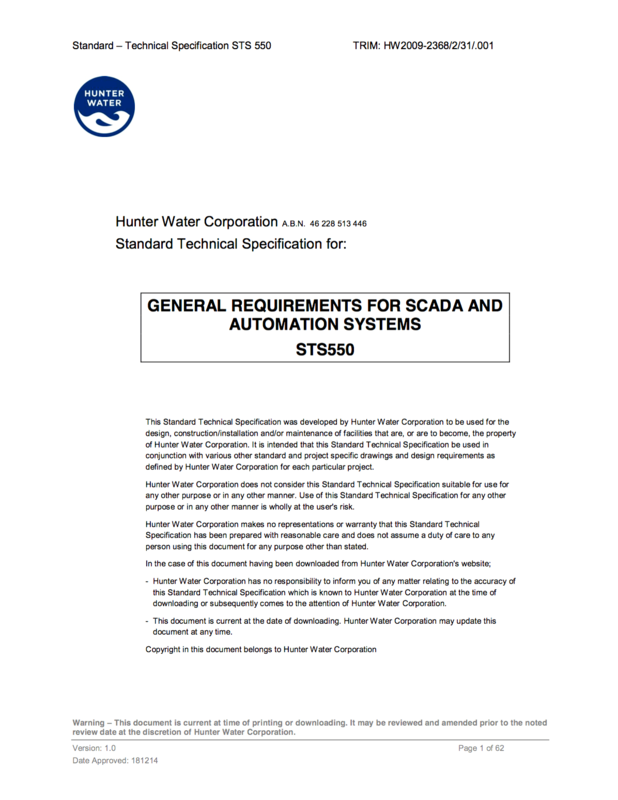 Global sections of the SCADA database configuration need to be updated to allow navigation to and from the site to be consistent with all other sites. The hydraulic symbol for the site (Graphics.Hydraulic) shall be embedded on the hydraulic overview and displayed to align with other sites both horizontally and vertically, if applicable. The main menu ($Root.Default) needs to be updated to provide navigation to the site. Configure the advanced pick-action menu on the appropriate menu button to include a navigation hyperlink to the overview (Graphics.Overview) of the new site. Ensure sites in the same graphical location are grouped. E.g. Sandgate; and ensure the menu is displayed alphabetically. When the severity of an alarm is configured, if the object is a DNP3 point, this will dictate the DNP3 class the point is to be configured with. The following table shows the relationship between SCADA alarm severity and DNP3 class data that is required. 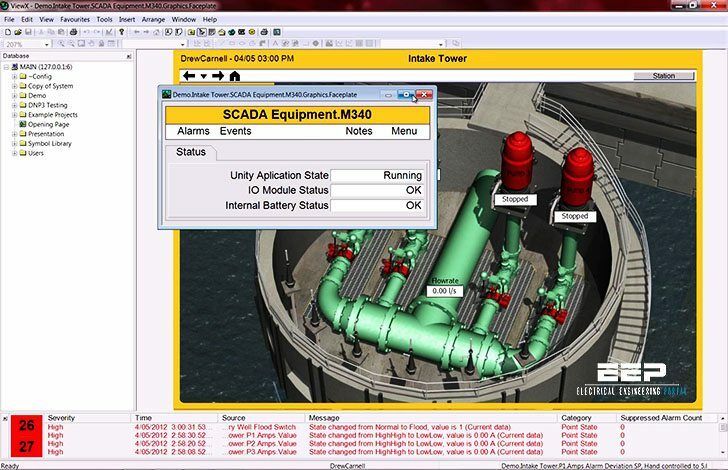 All points within the SCADA site that are configured with an alarm shall be configured with an Alarm View and a Default View.